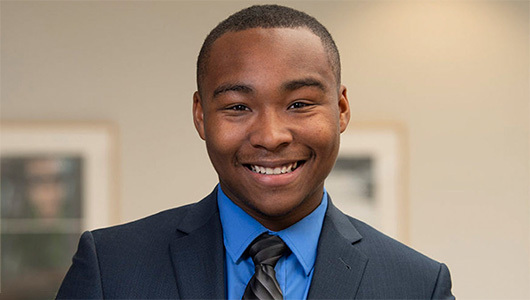 Jordan Frost was a sophomore at Kent-Meridian High School when a teacher, Andrea McCormick, handed him a packet of materials to run for student body president. She already had filled them out. “You just need to sign your name,” she said.